Manner, you just like it! We of course too. We have been awarded with the complete building services for the Manner underground garage by GRANIT Bau. 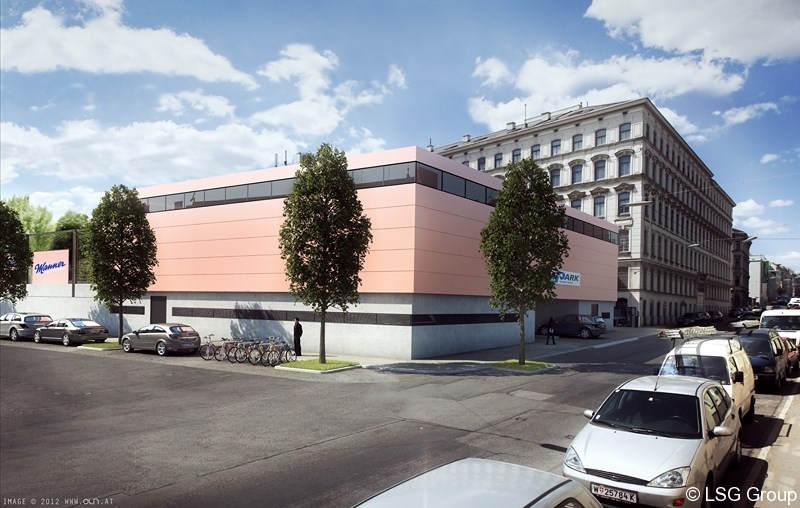 The Project is situated on the Manner-Areal in Hernals, the 17th district of Vienna. The underground garage will be built for WIPARK, who is also the operator and will have over 200 parking lots. 50 will be for the organisation Manner and the rest will be subsidized parking lots for the abutting owners. Completion of this project is scheduled for summer of 2014.